Wishing you lots of wow in the here and now, less dread when you look ahead, less fear in the coming year, down with restive, up with festive, a divine (believer or not) presence in your year. Merry Christmas all!!! 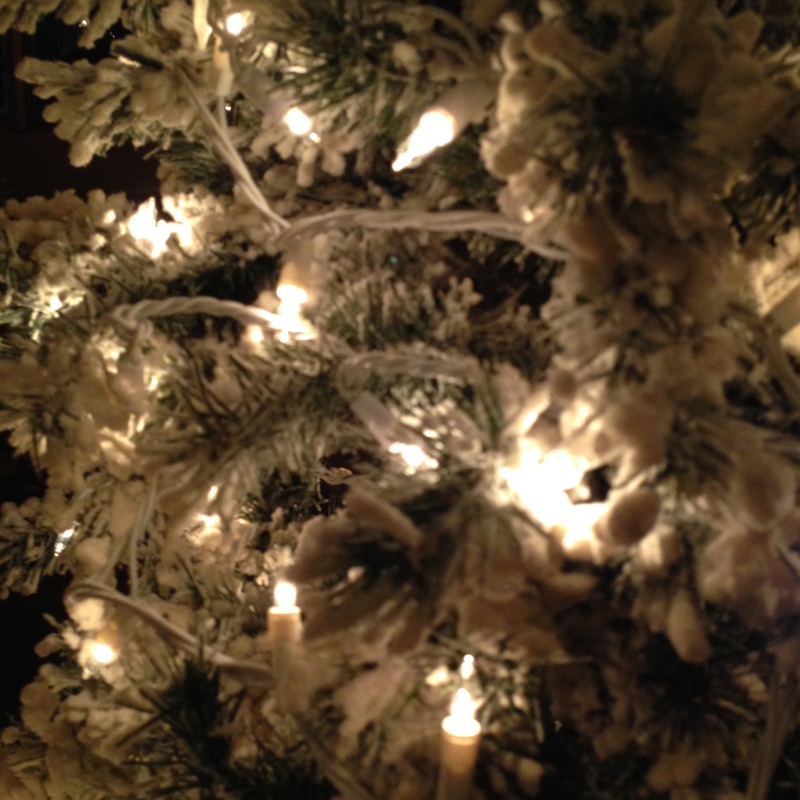 This entry was posted in Uncategorized and tagged christmas, family, happiness, hope, joy, poetry, writer. Bookmark the permalink.